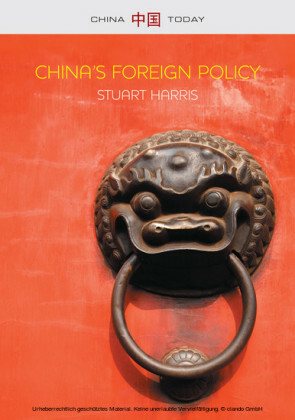 Few doubt that China wants to be a major economic and military power on the world stage. To achieve this ambitious goal, however, the PRC leadership knows that China must first become an advanced information-based society. But does China have what it takes to get there? Are its leaders prepared to make the tough choices required to secure China's cyber future? Or is there a fundamental mismatch between China's cyber ambitions and the policies pursued by the CCP until now? 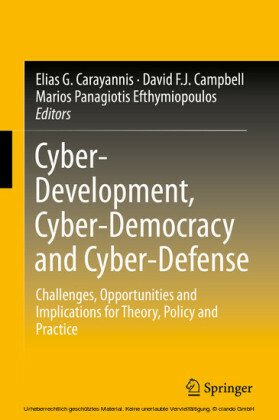 This book offers the first comprehensive analysis of China's information society. 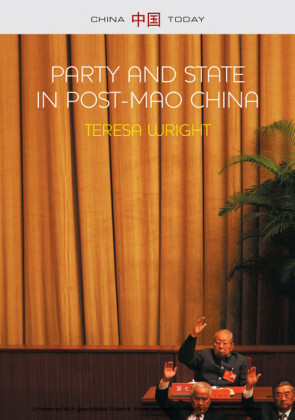 It explores the key practical challenges facing Chinese politicians as they try to marry the development of modern information and communications technology with old ways of governing their people and conducting international relations. Fundamental realities of the information age, not least its globalizing character, are forcing the pace of technological change in China and are not fully compatible with the old PRC ethics of stability, national industrial strength and sovereignty. 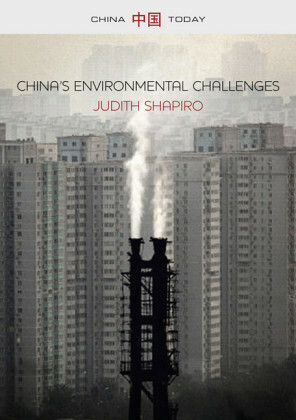 What happens to China in future decades will depend on the ethical choices its leaders are willing to make today. The stakes are high. 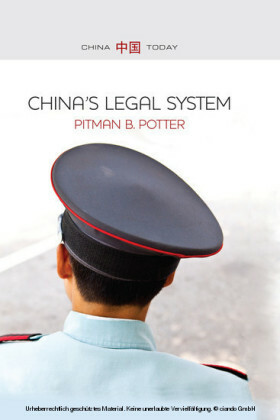 But if China's ruling party does not adapt more aggressively to the defining realities of power and social organization in the information age, the 'China dream' looks unlikely to become a reality. 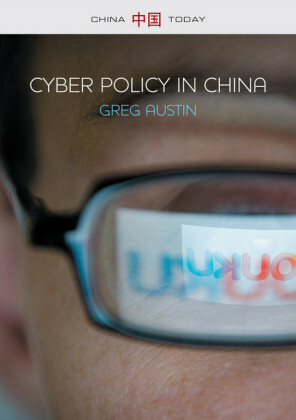 Greg Austin is leader of the Policy Innovation Unit at the East-West Institute and the author of several highly regarded books on international security.